Please remember any original manuals and Driver disks if available. If drivers are available for download we may still purchase the item if in good condition and reputable brand name. *Some wired keyboards and computer cables are bought selectively. Call our store locations for current buying needs. 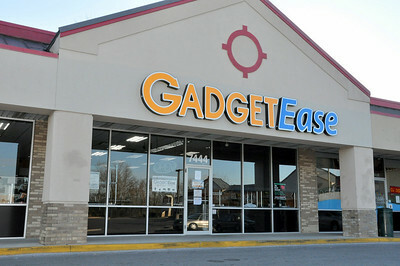 Why Sell Your Electronics To GadgetEase? ?